Another snippet from a classic source - "The Machine That Changed The World" [Womack et al, 1990]. 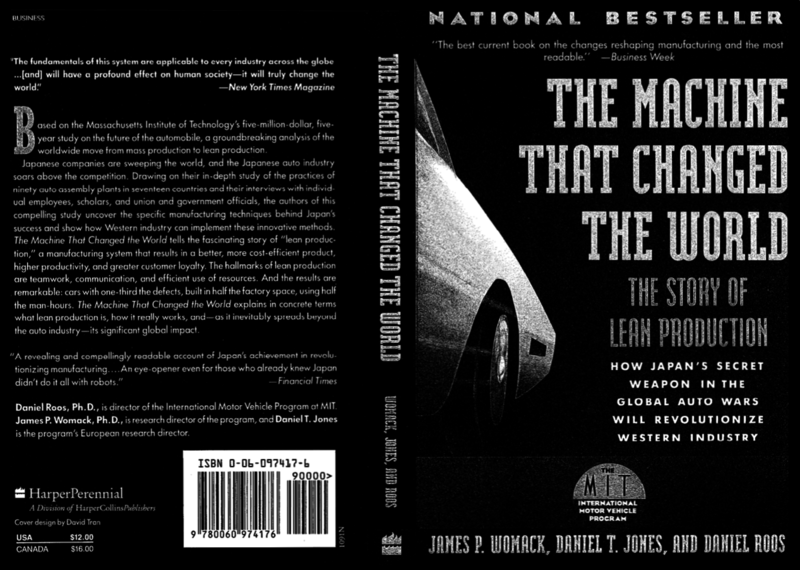 The book was based upon a five-year study undertaken at MIT, began in 1985 as the International Motor Vehicle Program (IMVP), an initiative to research and understand the comparative strengths and weaknesses of . . .
Should we practice "system test driven development?" Maybe not! ATDD and similar things are already here! Caught a v neat article on InfoQ by Stefan Friese on architecturally aligned testing... it's useful read. Also check out Caitie MaCaffrey's talks / paper on distributed systems verification . . .
Excerpted from Systems Architecting, Creating and Building Complex Systems, Eberhardt Rechtin, Prentice Hall, 1991. A common occurrence in failure investigations is a demand for new diagnostic methods to determine the underlying physical causes of failures not yet explained. . . .
One of the distinguishing traits of a good architect, as noted in Part One, is to pause and reflect as the conceptual phase comes to a close, reassessing the . . .
Specifying absolute risk levels for ultraquality systems ahead of time is, of course, just as impractical as certifying ultraquality for acceptance later on. . . . Without question, there are no people more interested in system success and quality than the system's architects, engineers, builders, and sponsoring clients. Demanding ultraquality in a system is something like demanding a perfect budget proposal. There are so many things to be accounted for that it seems as if . . .